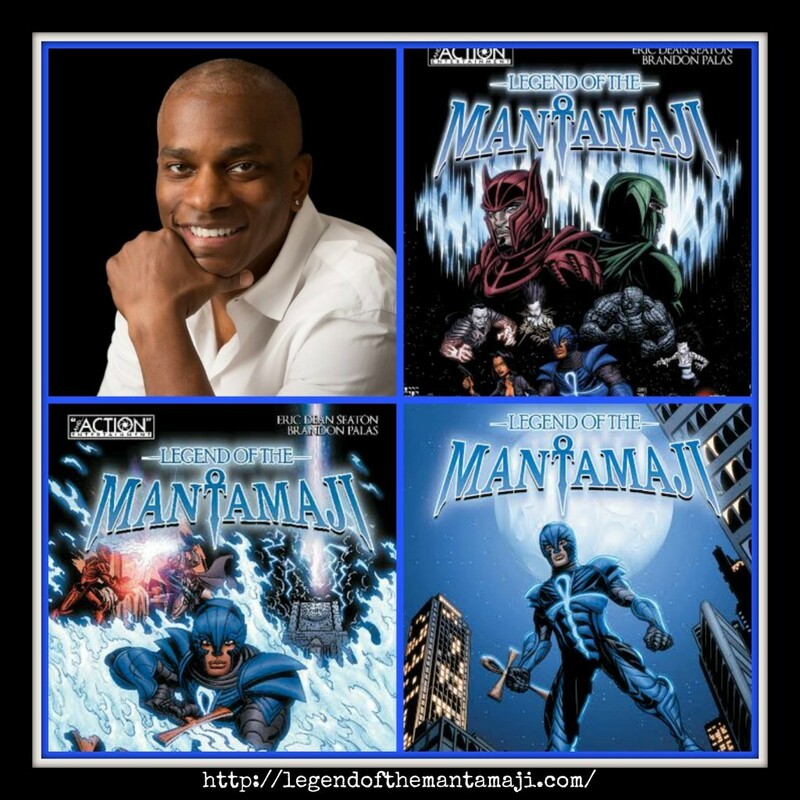 “Legend of the Mantamaji,” tells the story of Elijah Alexander, a cocky district attorney who finds out that he is the last of the Mantamaji, a mythical race of knights who once protected mankind. When an ancient evil is resurrected, Elijah has to turn his back on all that he has worked for in order to defend humankind. Aside from being challenged by the malevolent sorcerer Sirach, Alexander struggles internally, too: he must transcend himself and his self-absorption for the good of the world.